1. 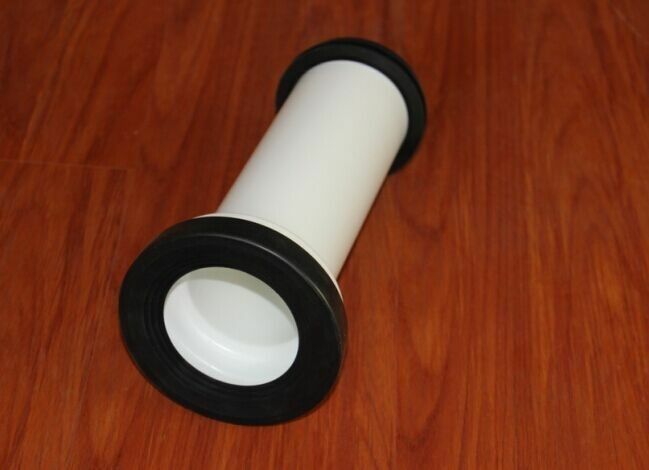 This product is an extended tube with a length of 31.5cm, which is suitable for the wall mounted closestool to conceal the water tank. 2. The use of hidden water tanks for almost all brands, such as T0T0 jibolli, etc. 3. Our own mold, production of various shifters, sewage pipes. 4. 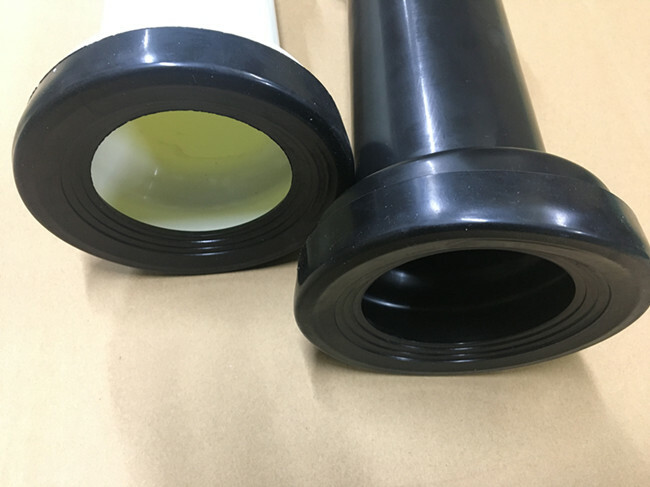 This product is PP material, xiamen high quality bathroom accessories industrial belt, unique high-precision mold making. 5, xiamen San - Tide sanitary ware co., LTD is a professional engaged in plastic and wooden parts production and processing enterprises, the current products are mainly surrounding the toilet accessories, contain a variety of specifications of the shifter, drainage tube, toilet water tank inlet valve, drain valve and seat, etc. Name: The toilet drain straight. What is a wall toilet?How to install the wall toilet? With more and more attention to the quality of life today, the wall toilet has become very popular.Still, there are many consumers who don't know much about the "wall toilet" product, so why is it so popular?What about the wall toilet?These questions can be read and understood in detail. What is a wall toilet? The so-called wall toilet, it has many other names.The more common name is the wall closestool, the other name is the wall type toilet or the side flush toilet.Although the wall of the toilet has unwittingly entered our life, but the wall toilet is only present and used in some new high-end residential areas. Wall of toilet, up from exterior points have wall-mountable and ordinary side type toilet, toilet is generally more customers to choose the former, and practical aspect of this is because the common side of the row type toilet as well to implement.The wall lavatory design can hide unsightly drain pipe, toilet cistern and so on concealed inside the wall, make toilet becomes very delicate and concise. (1). Save a space saving space is convenient to clean this point of view, is very popular with the year after 80 young people now, as we all know, rising house prices in modern society, is definitely a challenge for many young people, especially the working class, for they are a penny saved is a penny earned, for small family toilet, hang a wall toilet is the best choice.What I have in my home is to hang a wall toilet, really save space and convenient cleaning!Of time I also doubted solid problem, thought that the entire people do go up can't stand it, then the master told me that stress is a steel support, instead of a toilet, did not believe, then use for a long time have no problem, is really very good?The best choice to hang a wall toilet for a clean person. (2). The sound of the hedge is sensitive because the wall is blocked by the wall and the noise is naturally weakened.We all have such experience, ordinary toilet flush time is always have a lot of noise, which brought great inconvenience to our life, and toilet hang a wall, avoid the noise, because there is a wall block, natural weakened a lot of noise. (3). It is more convenient to carry a wall type toilet shift, and the layout is not limited.Can be very convenient choice, the place that you want to place closestool, can let toilet change dimensional layout unregularly, have different experience every day.Four, the wall type toilet quality guarantees the high-grade hanging toilet, the style is novel, elegant, the glaze surface is smooth and smooth, USES 1200 degrees above high temperature to burn, completely porcelain, the water absorption rate is strictly controlled below 0.5%;Hang is hanged on the wall not with ground contact, make toilet is easier to clean, suit the toilet of all sorts of dimensional size to use.